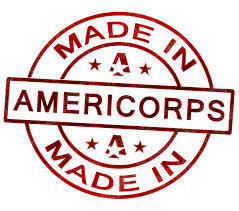 AmeriCorps Alums is the only national network that connects the over one million alumni of all AmeriCorps programs to resources that support their lifetime of service. 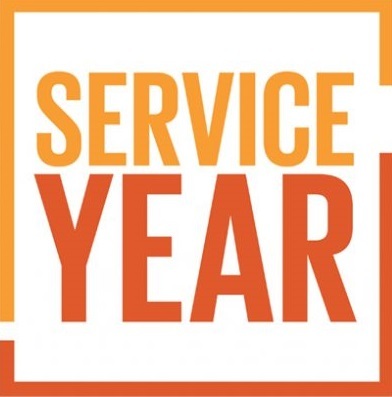 Service Year Alliance is an organization dedicated to making a year of service a common expectation and opportunity for all young Americans. 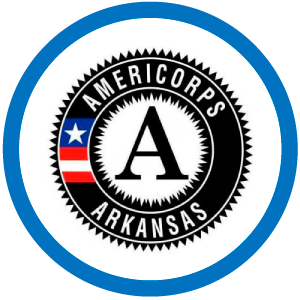 The Service Year Alliance officially acquired AmeriCorps Alums in March of 2018. Alums are encouraged to fully realize their potential by building connections and engaging with others to create transformational change in their communities. 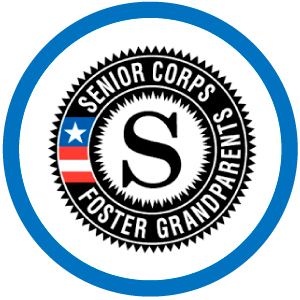 Service Year Alliance is bringing service year alums of all backgrounds together with national service supporters and empowering them to build community teams. Joining a community team is a great way to connect with a tribe of like-minded people, create a transformative community, and advocate for expanding service years. Joining a local team creates opportunities for alumni to continue to serve, build professional and social relationships, and receive professional development training. Visit https://about.serviceyear.org/joinateam for more information about joining a team in your area.